“I want my Sisters and Brothers to know that I share your anger over the decision by Electrolux management to stop operations in St. Cloud. The way you are being treated by this company is unacceptable to myself, this Executive Council and your leadership team in Minnesota. We are in touch with the company to start a dialogue about next steps. We’re also reaching out to our Sisters and Brothers in Sweden, the home base of Electrolux. Elected officials in Minnesota have also offered any support necessary. 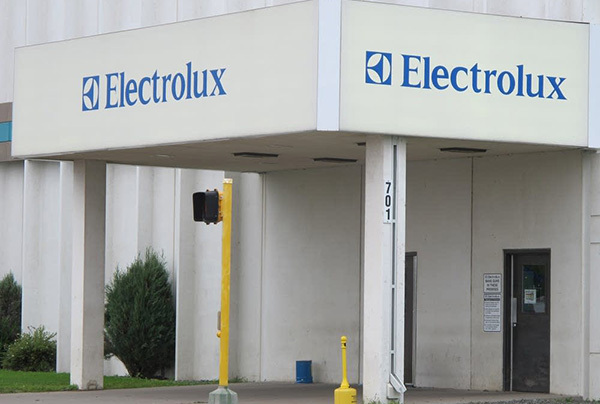 The International Association of Machinists and Aerospace Workers, or Machinists Union, represents approximately 1,000 members at the affected Electrolux plant in St. Cloud, Minn.